It was SO great to see the musical last night. A profound plot, well-written, great voices, tight performance, heart felt acting and Wow! dancing. What a ‘package’, and with such personality and soul. 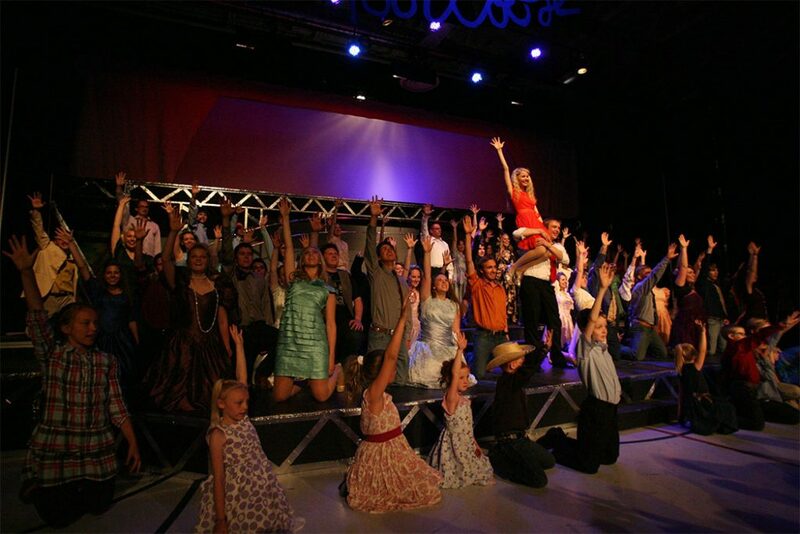 Great job on Footloose! That was such a fun show….super talented cast, great vocals, excellent casting, cool set, awesome band, and don’t even get me started on the puffy sleeves and pooffy hair! We had such a blast – congratulations! I was impressed with your show. I have seen it many times, and yours is the best I have seen. Your actors were prepared and very fun to watch. I cared what happened to them. They really told the story. Your band was incredible. Thank You again! Just got back from Footloose, and congratulations on a major accomplishment. I am always amazed what you can pull off! Theatre is a beautiful window to the truth in our own lives. While researching my vision for this production, the bridge kept creeping back to my mind. Important thing happen to this town on the bridge; the accident that killed four teen-agers and the moment Ariel and Ren finally find some one who can see them the way they want to be seen. Symbolically, there is also a bridge between the teens and adults in the town that needs to be rebuilt…thankfully they find a way to mend that rift. I loved the chance this play gave us to reflect on the “bridges” in our own lives. 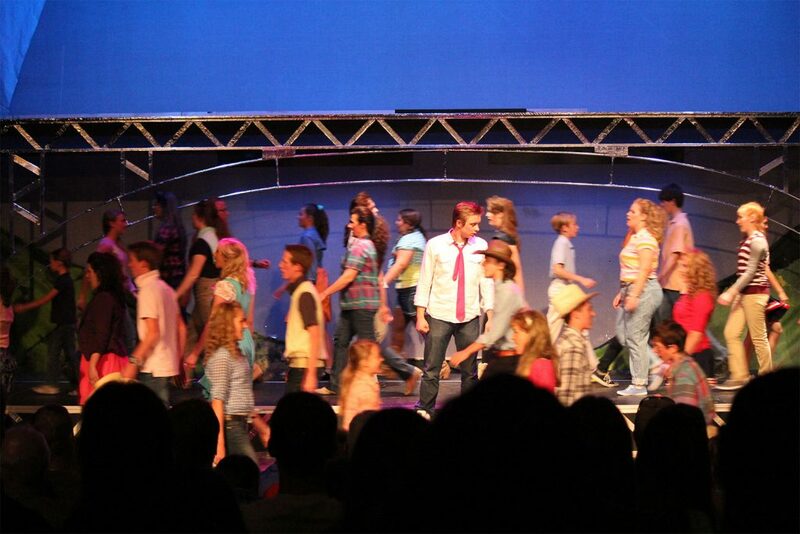 Footloose was a blast to direct! Such potent energy and fun from the entire cast and crew! 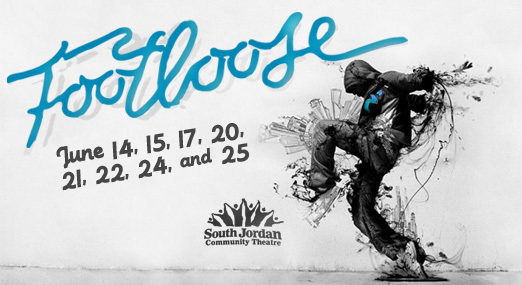 Now kick on your Sunday shoes and … cut Footloose!